Villa del Palmar Cancun is a beachfront 5-star luxury resort located near the Cancun International Airport on the pristine beaches of Playa Mujeres. Built in 2010, Villa del Palmar Cancun has 415 rooms, ranging in size from 534 to 4,652 square feet, in three nine-floor towers. The property also features four restaurants, five outdoor swimming pools, an extensive spa and fitness facility, seaside golf, boating and fishing, and a host of other sea- and land-based activities. In this connected world, even when guests are on vacation, they demand Internet connectivity, whether maintaining communications for work-related activities or keeping in touch with friends and family. 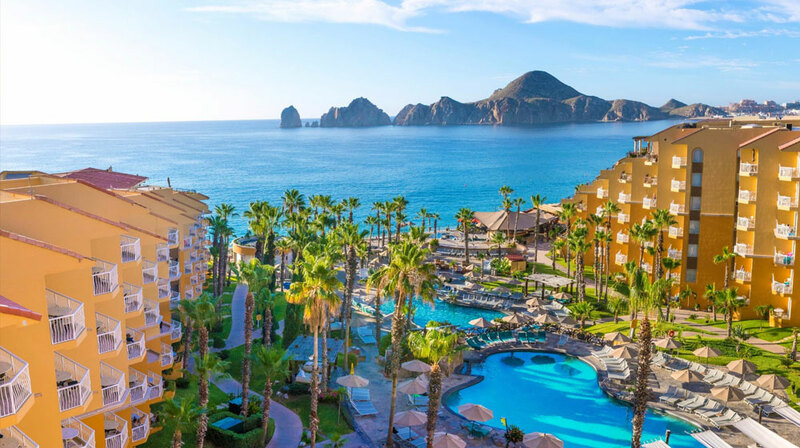 With wireless connectivity available in only 20 percent of the hotel property, management at Villa del Palmar Cancun found themselves addressing a lot of complaints from frustrated guests who were unable to access the Internet using their laptops and tablets from their suites. The resort needed a cost-effective solution that would enable them to provide high-speed Internet access to their high-end clientele. Villa del Palmar Cancun found the answer to their problem in the EnGenius EAP150 high-powered, long-range ceiling-mount wireless N150 indoor access point and EAP300 high-powered, long-range ceiling-mount wireless N300 indoor access point. The resort deployed 250 EAP150 access points and 50 EAP300 access points to provide 100 percent coverage of all 415 luxury suites. These ceiling-mount models feature simple, smoke detector-like design, blending unobtrusively into room decor. With the 300 long-range, high-speed EnGenius access points deployed strategically throughout the hotel, guests now have Internet access from every suite on the property. The long range delivered by the EnGenius access points, combined with an industry-leading price-to-performance ratio, made the EnGenius products a cost-effective and easy-to-deploy solution to provide a much-needed service that has become a must-have for today’s travelers. Learn more about the Neutron Series and ezMaster.